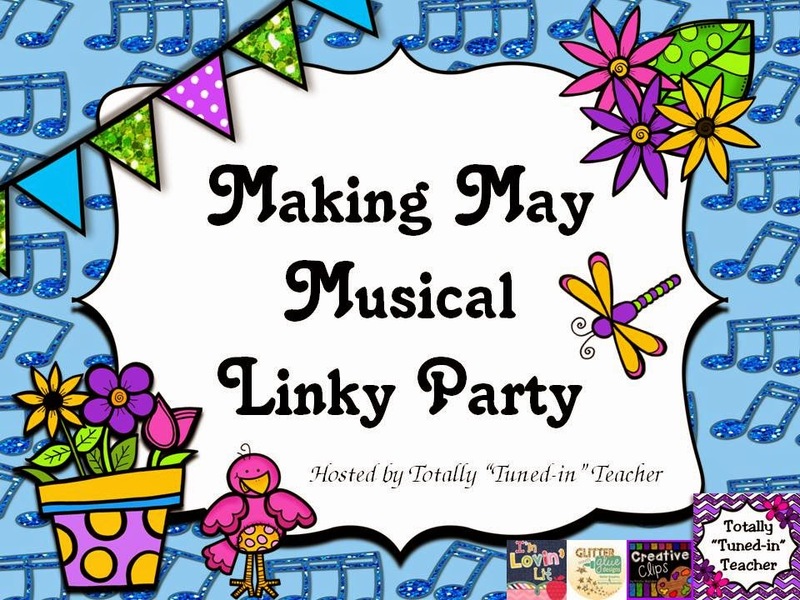 I'm teaming up with the Totally Tuned In Teacher this month to bring you "Making May Musical!" The first week of May is Teacher Appreciation Week, so Teachers Pay Teachers is throwing a site-wide sale where most sellers will have their stores on sale for 20% off, and then you can enter in the promo code ThankYou to get another 10% off! I know I always check my wishlist when this happens, plus, it's nice to have some fresh ideas for the end of the school year. 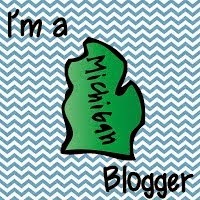 Sooooooooo, here are three items I'm excited about! 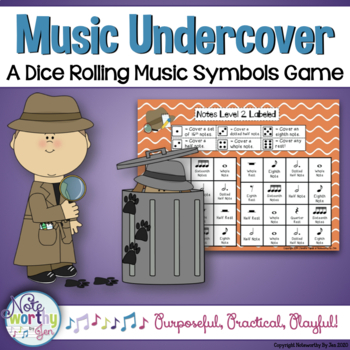 This game helps students to identify a variety of musical symbols (notes, dynamics, etc.). I love this game and use it for stations/centers in my classroom. It's also great for days when your voice seems to have disappeared or when you have a sub. 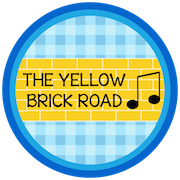 Click on the picture if you want to see more about it! I have bought some concert review packets from Cori Bloom before and I LOVE them. So, I'm certain this packet will also be a winner! 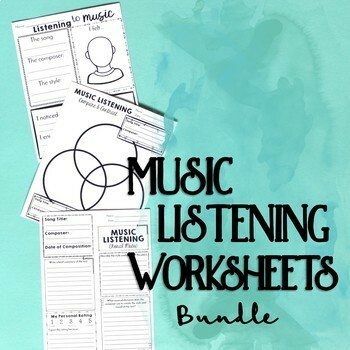 If you are looking for some creative ways to increase your students' ability to listen to music purposefully, I'm betting this packet will save you a lot of time! This bundle is for K-12, but you can also buy the individual products if you want to just have K-6 or 7-12. 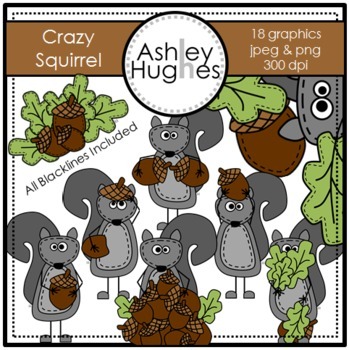 So, every once in awhile I'm inspired by clip art that makes me want to create a product just so I can use it! This cute set of graphics falls into that category. I will definitely be buying this set at some point--and no day is better than a site-wide sale!